Club Description and slide show of places we have hiked. 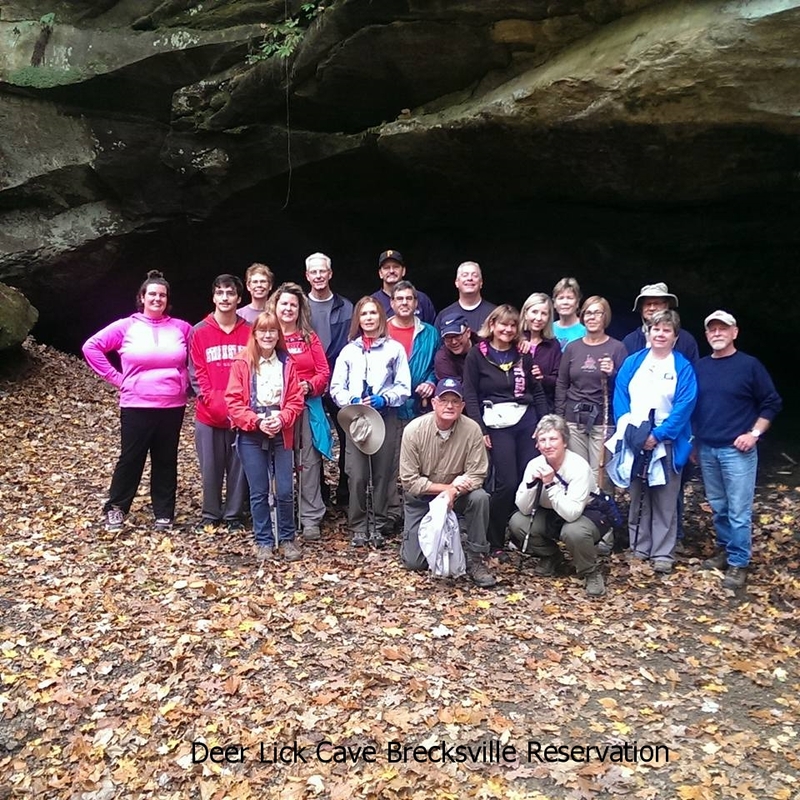 We are an adult hiking group in Stark County, Ohio that shares the love of the outdoors and nature. We began in 1993. 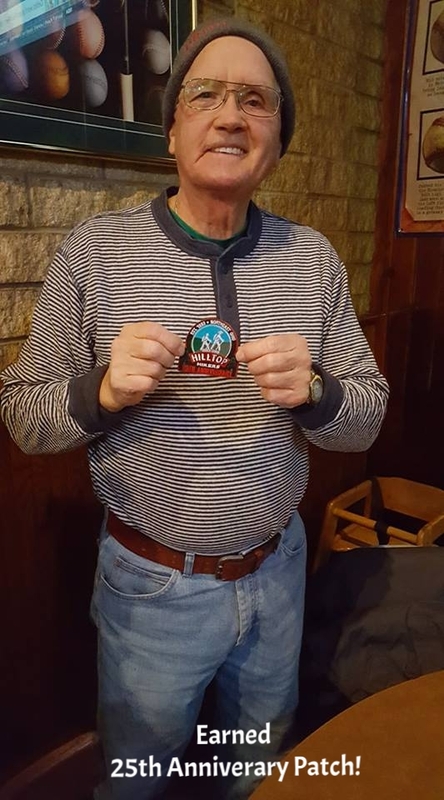 Through our volunteers, we are able to hike year round on all types of trails including local parks, county and state parks, and national parks. 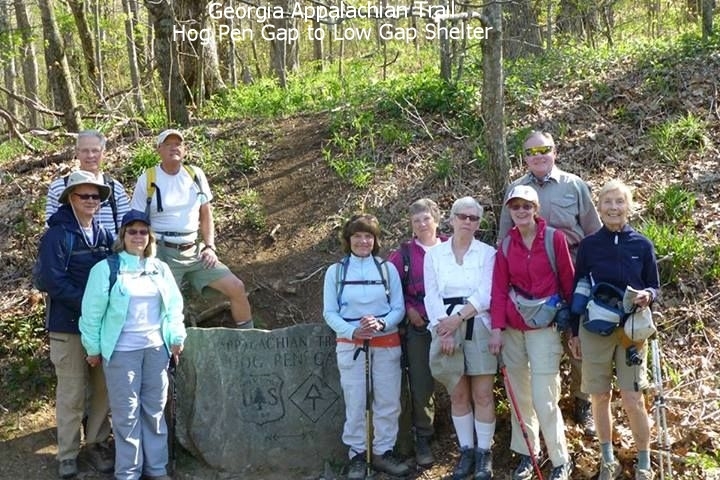 Each hike celebrates the beauty of the world around us and is always enjoyable and memorable. Visit our Facebook group "Hilltop Hikers of Stark County". Then set your notifications to stay in touch!